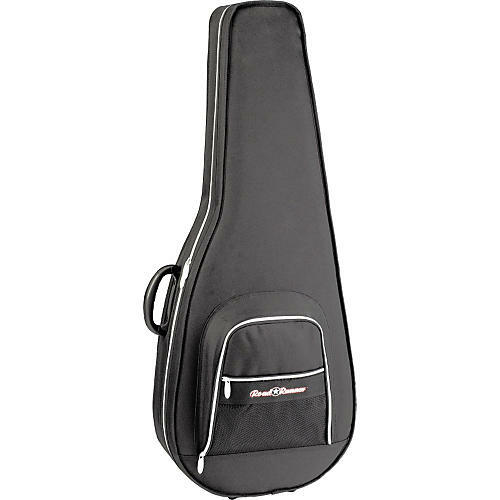 Road Runner's Polyfoam Classic Guitar Case offers the protection of a hardshell case with the weight of a gig bag. It features rigid thermal-form structure and Cortex cover. The interior is graced with an extra plush lining and includes a compartment with generous storage for accessories. Total length: 40.2"; body length: 22.6"; depth: 3.7"; upper bout: 11.8"; lower bout: 15"